﻿ Summer Shutter Sale | The Great Shutter Co. Looking to buy plantation shutters from a local specialist. Our Summer Sale is in full swing with a 25% discount on our quality window shutters. Simply book a free, no obligation home visit by the 31st of August and order within 10 days of the home visit to qualify. We are a local company covering Hampshire and Dorset. 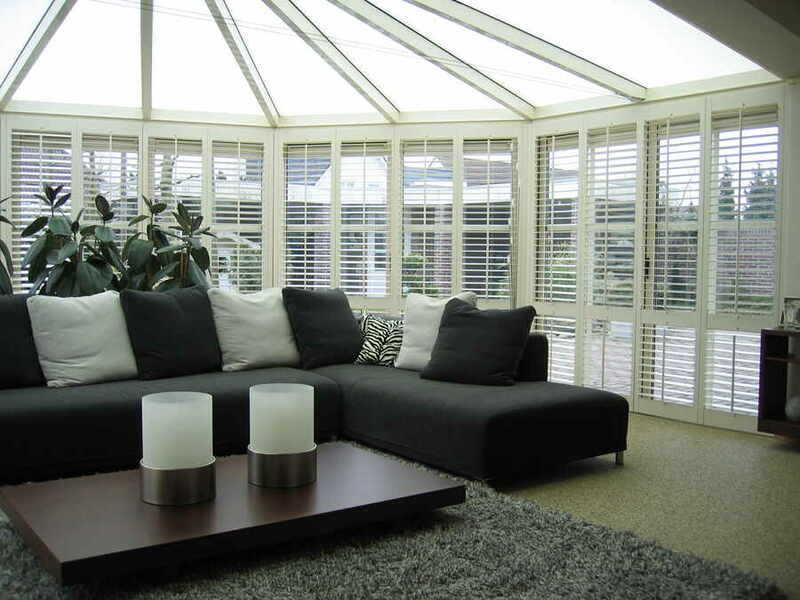 Call us on 0800 0235618 to book your home design service and get 25% Off the UK's No.1 Shutter Brand. Why not read our independent reviews to see what customers have to say. We are delighted with the rating our customers give us on both service and product. See what our customers have to say on check-a-trade, feefo and google. We have installed all types of internal shutters and whether you are looking for bay window shutters, tracked, shutters, tier on tier or cafe style window shutters we can help you. 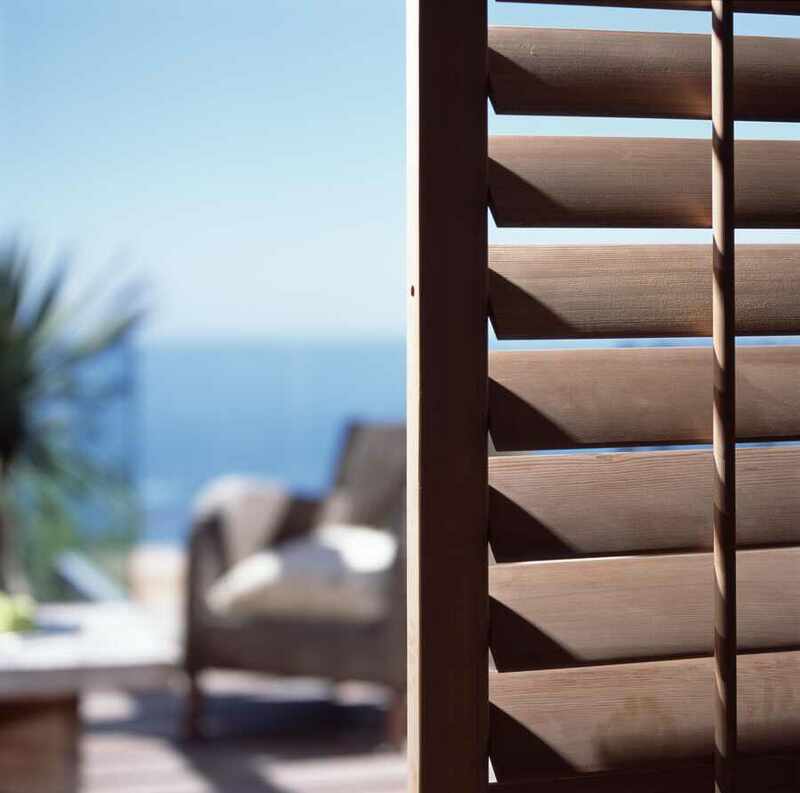 From MDF to wood shutters we have access to all the major manufacturers' shutters. Call us on 0800 0235618 for a free, no obligation home design consultation or use the book now button to request a call back or email us. We cover Alresford, Andover, Alton, Basingstoke, Bournemouth, Chandlers Ford, Dorset, Eastleigh, Hampshire, Hook, Romsey, Petersfield, Poole, Portsmouth, Salisbury, Southampton, Winchester and anything that lies in between. Please note that this offer cannot be used with any previously live quotes where a discount has already been offered or in conjunction with any other promotions being run by The Great Shutter Co.So whether you are looking to buy wooden window shutters for the interior of your house or waterproof shutters for your bathroom The Great Shutter Co. can help. We specialise in internal shutters that are well made, affordable and will add that little extra to each and every room. ABOUT THE GREAT SHUTTER CO.
Michael Schnuppe, a Winchester resident for the past 7 years, founded the Great Shutter Co after many years of working in the industry. 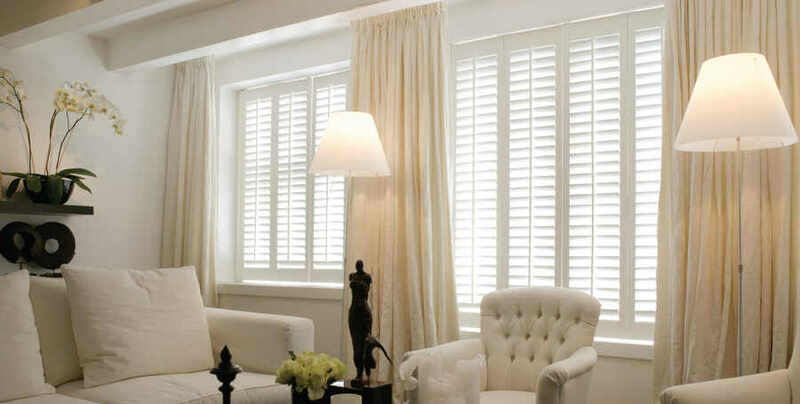 He has a vast experience in transforming homes with plantation shutters, including running the sales and marketing side of the UK’s largest shutter distributor. Michael has launched numerous shutter ranges into the UK market and has extensive knowledge of their materials, profiles and specifications.Michael started The Great Shutter Co. to give his customers the same access to ranges they can buy from national suppliers but with a truly local and personal measure and fit service.Wooden window shutters have become very popular over the last few years due to their amazing versatility. With many homes being street facing you can see why. Interior shutters allow windows to be dressed with separate shutter panel sections and each of these can have the louvres adjusted for amazing privacy and light control. Studies, such as those by Glasgow Caledonian University, have also shown that shutters are amazing at providing extra heat insulation and in the summer that means keeping homes cool. 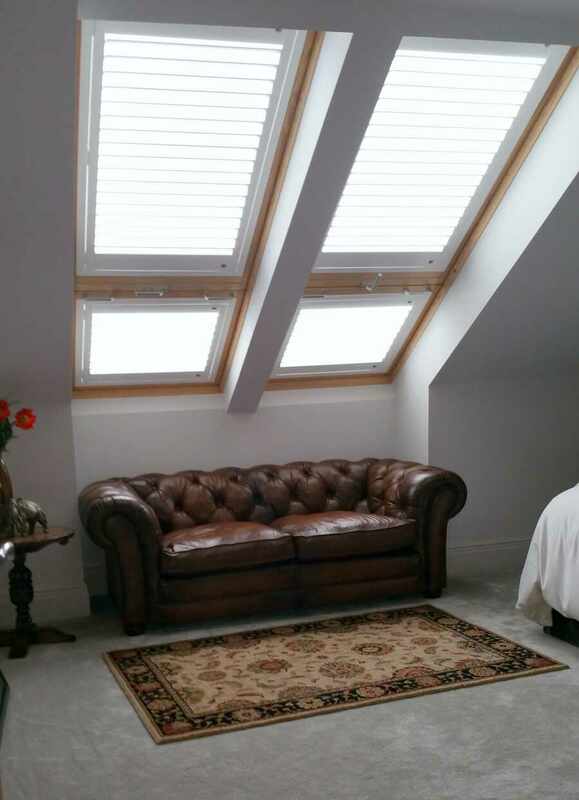 So whether you are looking for bay window shutters, café style shutters, full height or tracked shutters or simply would like shutter blinds for your windows we can help. The Great Shutter Co. September Broadsheet featuring in Mid-Hampshire Observer.